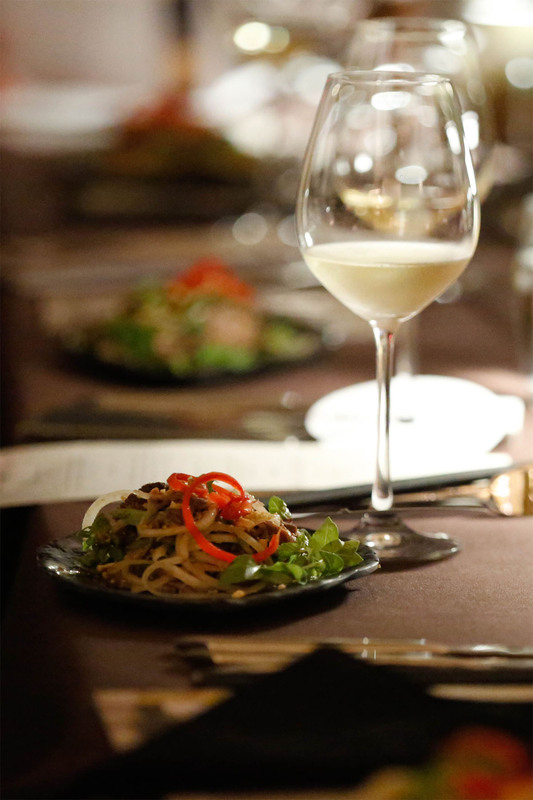 Taste Vietnam by Ms Vy includes businesses in the restaurant industry of acclaimed chef, restaurateur and author Trinh Diem Vy. 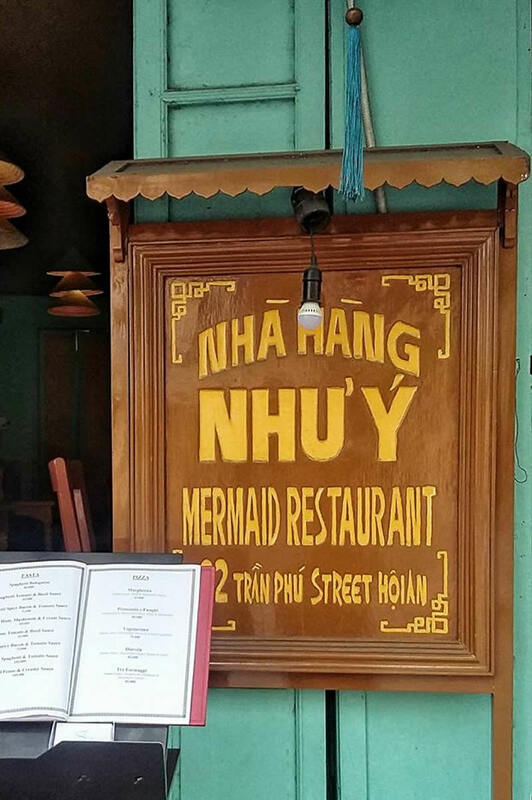 It employs numerous people in Hoi An where it has 8 restaurants, the Maison Vy Hotel & conducts Vietnamese cuisine cooking classes. 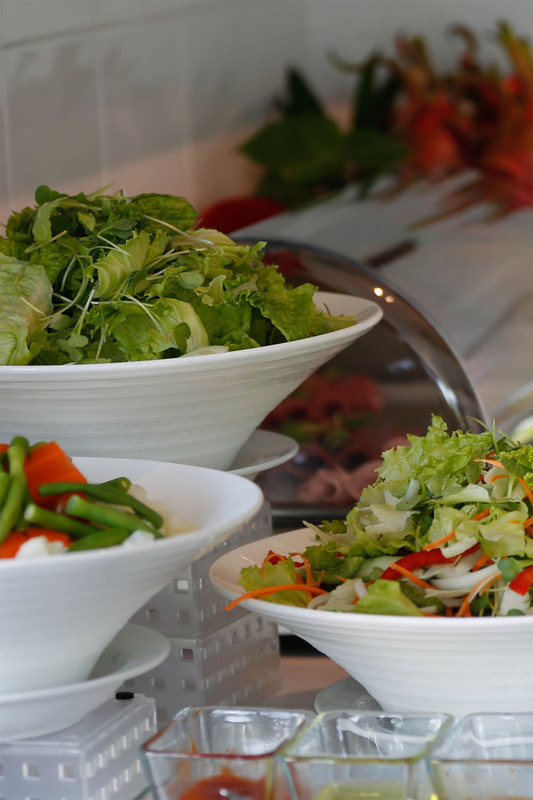 The Taste Vietnam group also spans across the globe to Melbourne Australia where it runs a well accredited restaurant, Morning Glory Express. 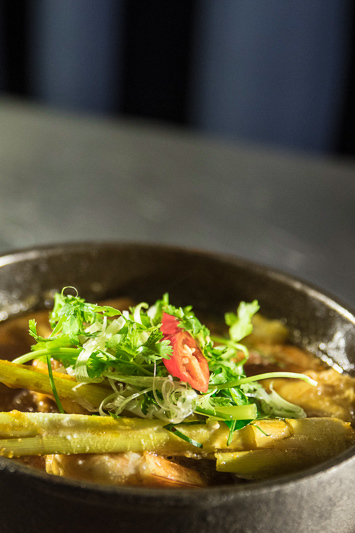 Central Vietnamese classics and gourmet dishes served in stylish surroundings. 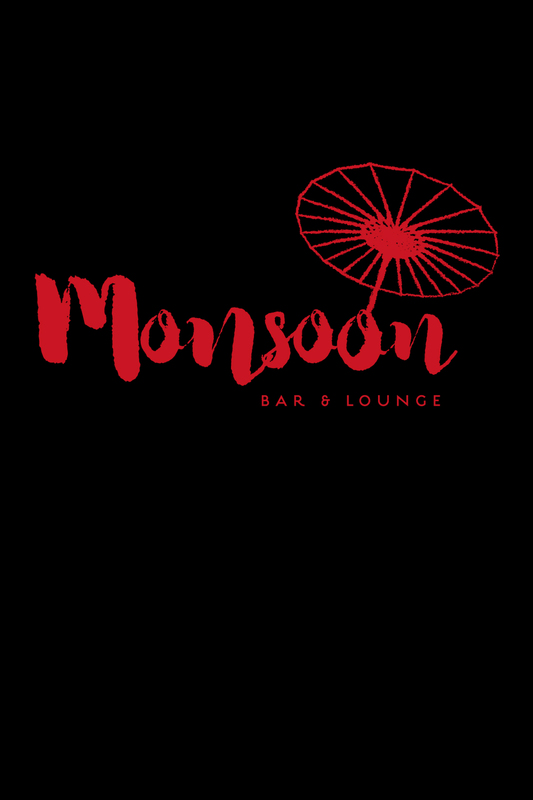 A new eating experience all under one roof. 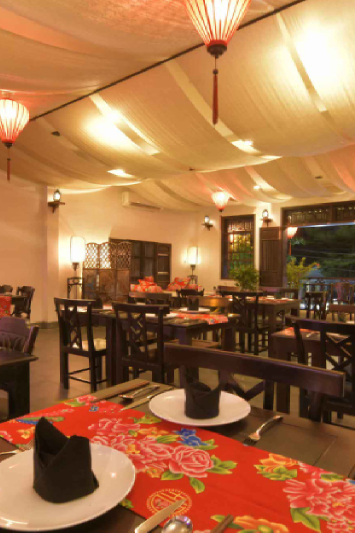 The first Hoi An restaurant to receive international guests. A warm, welcoming atmosphere that you would experience in a Vietnamese family home, a place to relax and find balance in an unfamiliar city. 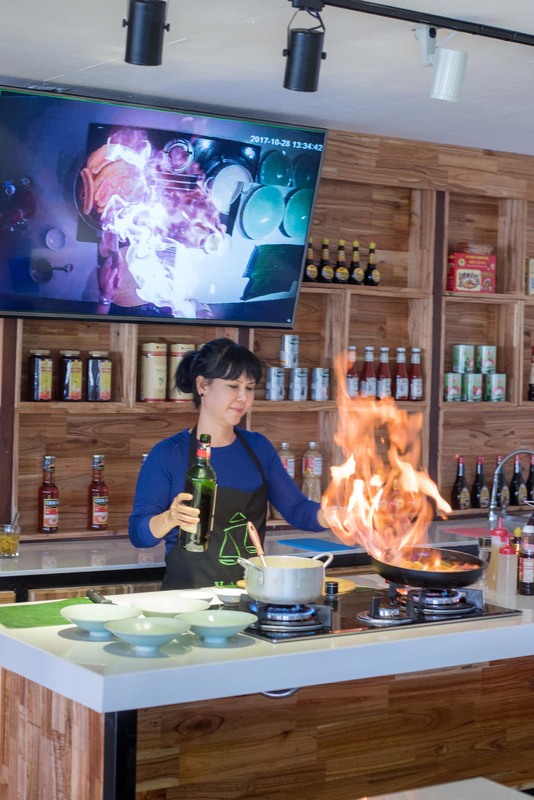 Located at Ms Vy's Market Restaurant & Cooking School offering 3 teaching areas with modern equipment and providing the most immersive cooking experience in Vietnam. With 4 programmes to choose from, tailored to different levels of skill, Ms Vy’s classes are in a league of their own and are often the highlight of many visitors’ trips to Hoi An. 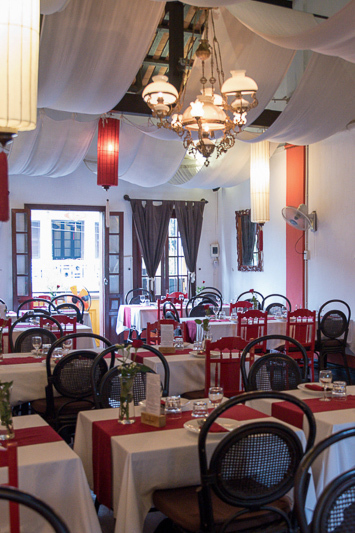 Ms Vy’s restaurants and cooking classes have been featured in many guide books and publications worldwide. Ms Vy has garnered a reputation as an authority on Vietnamese cuisine and culture and as such has acted as consultant to many world-renowned chefs and television productions. In 2011, Ms Vy published her first book “Taste Vietnam – The Morning Glory Cookbook”. 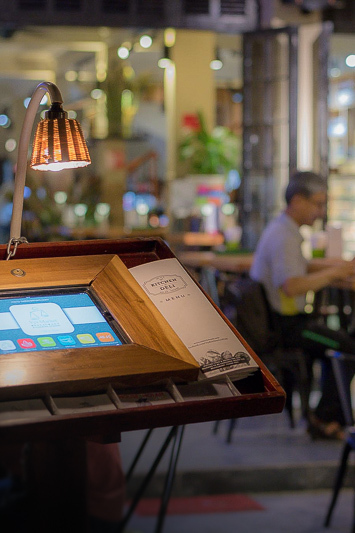 Ms Vy is spreading her wings, bringing decades of culinary experience and devotion to classic, impeccably prepared, Vietnamese cuisine to Melbourne. 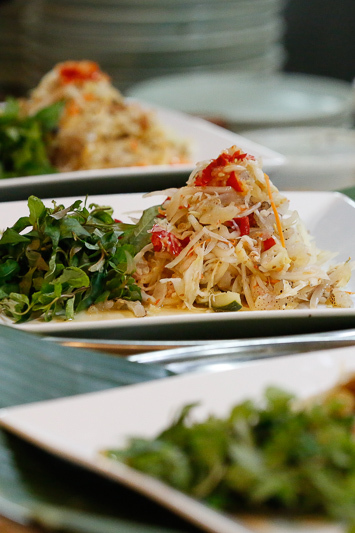 Authentic dishes from central Vietnam! 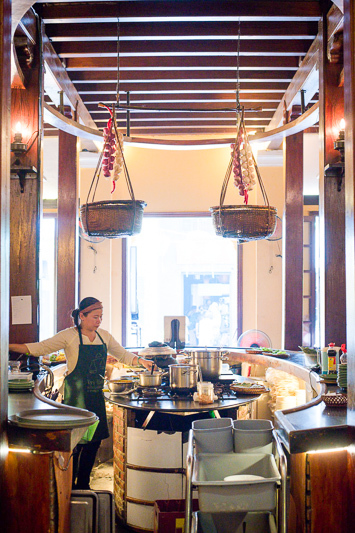 Most of the recipes are from our parent restaurants in Hoi An. This is one of the most popular dishes from the North of Vietnam where meat was more available. Fish caramelised in claypot is a popular way to cook from the south of Vietnam to the Center.